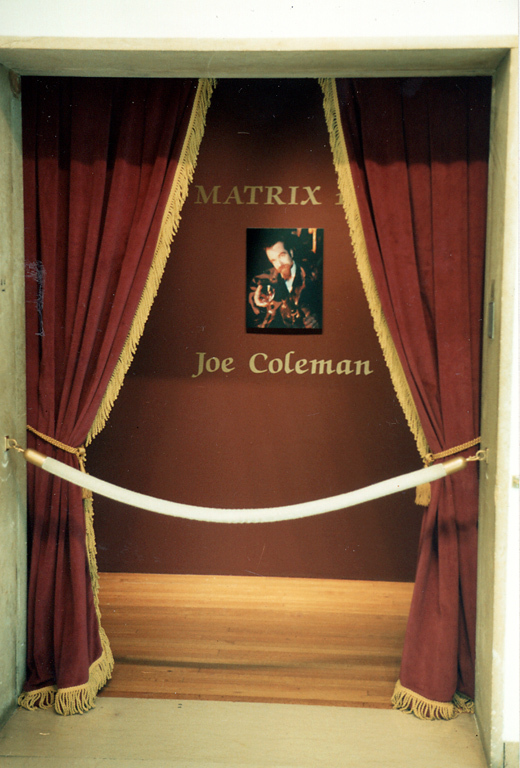 (dates uncertain....) Jim Corcoran Gallery, Los Angeles. Solo exhibition. 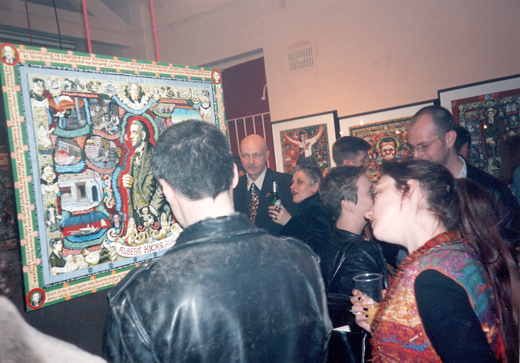 Twelve paintings and an installation of the Odditorium. (month approximate) Ann Nathan Gallery, Chicago. Ten paintings. American Visionary Art Museum, Baltimore. One painting. (dates are approximate) Barrister’s Gallery, New Orleans. Three paintings. American Visionary Art Museum, Baltimore. Three paintings. (dates approximate) Haarlem, The Netherlands. “DeVishal,” exhibition during Striptagen. Three paintings. The Musée d’art Contemporain Pornographique, Lausanne Switzerland. One painting. (dates approximate, if you know them please let us know) Center on Contemporary Art, Seattle. Six paintings. 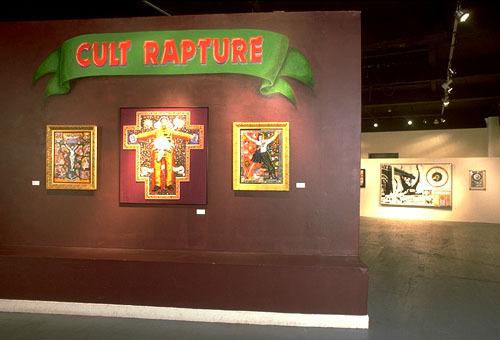 Exhibition celebrating the Feral House book of the same name, included work by Jack Kevorkian, Charles Manson, and others.